Take a closer look at the ghd gold® styler, with innovative dual-zone technology for a premium performance, an improved heat-up time of only 25 seconds, a modernised design for smooth, snag-free styling and automatic sleep mode for peace of mind. 1. Smooth, contoured floating plates: Glide through hair for quick, frizz-free styling and enhanced salon shine. 2. Sleek design and round barrel:For versatile, snag-free styling, quickly and easily. 3. Heated to 185 degrees: The optimum temperature for styling; any hotter damages the hair, any cooler and the results are compromised. 5. Sleep mode: Switches off if not used for 30 minutes – for safety and ease of mind! 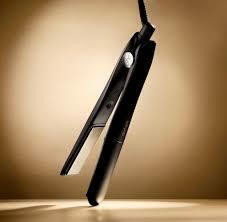 Dual-zone technology maintains the perfect styling temperature of 185°C from root to tip, for optimum performance. Innovative rounder barrel for versatile, snag-free waves and curls. 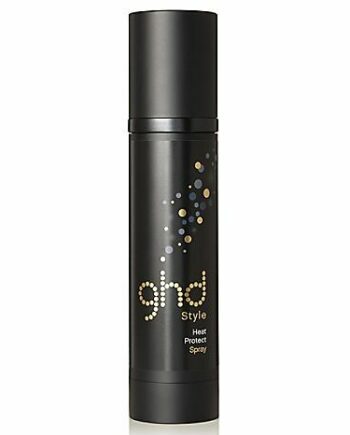 Buy ghd gold styler on-line today at Riah Hair.